Samsung has come forward and launhed their budget smartphone in the "J" series range of 4G smartphones. The phone was previously launched in China in June last year. The 5 inch phone with super AMOLED display is priced at INR 8490. The phone comes with an 8 megapixel camera with LED flash on the rear and a 5 megapixel camera on the front. The phone runs on an Android 5.0 Lollipop. 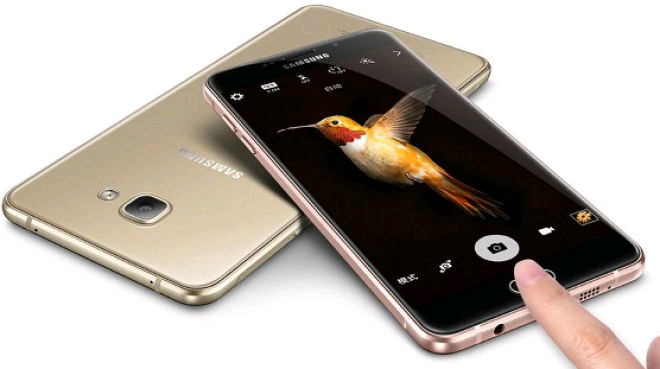 Samsung Galaxy J3 Pro has a 2GB RAM and has a 16 GB internal memory ( expandable upto 128 GB ). The phone weighs 138 gms and features a 2600 mAh battery. The phone runs on a 1.5 GHz quad-core Spreadtrum processor. It is available in three shades of Black, White and Gold. The phone will be offered for sale exclusively through Paytm.